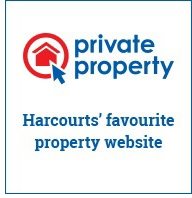 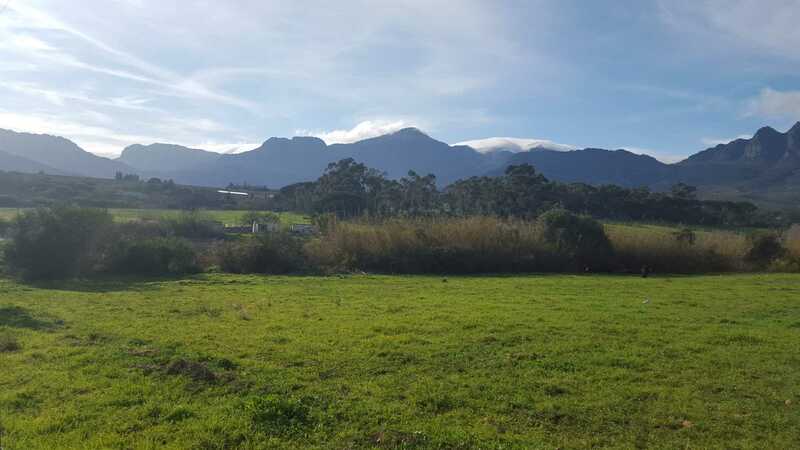 A perfectly located organic farm of 29ha, situated just minutes out of Wellington town. 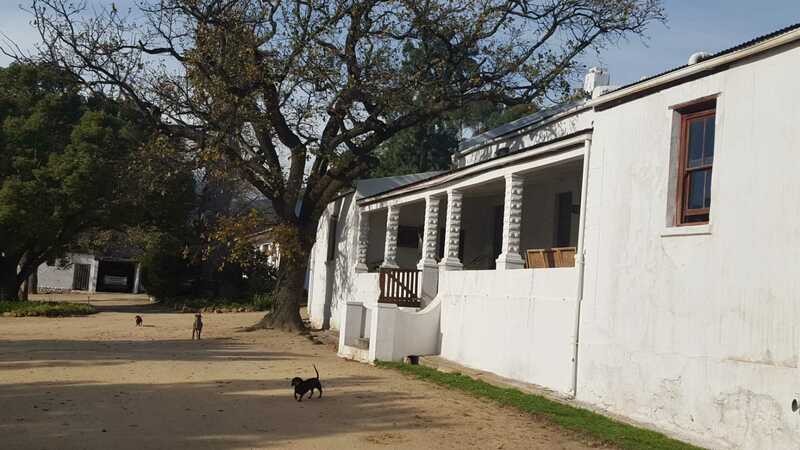 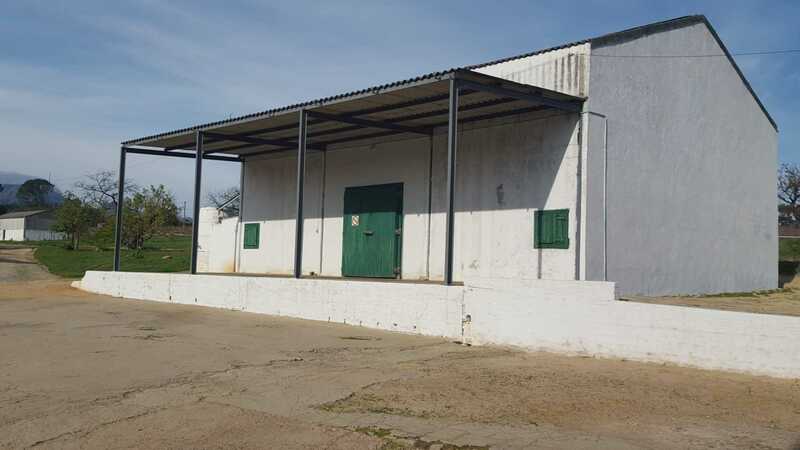 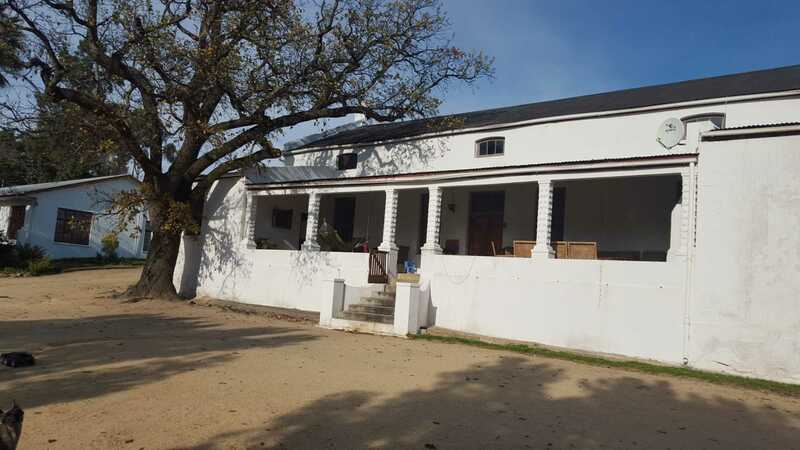 With good soils and an excellent water supply, this property offers the perfect re-development opportunity for the next owner. 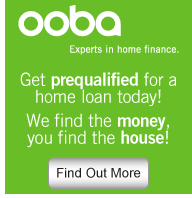 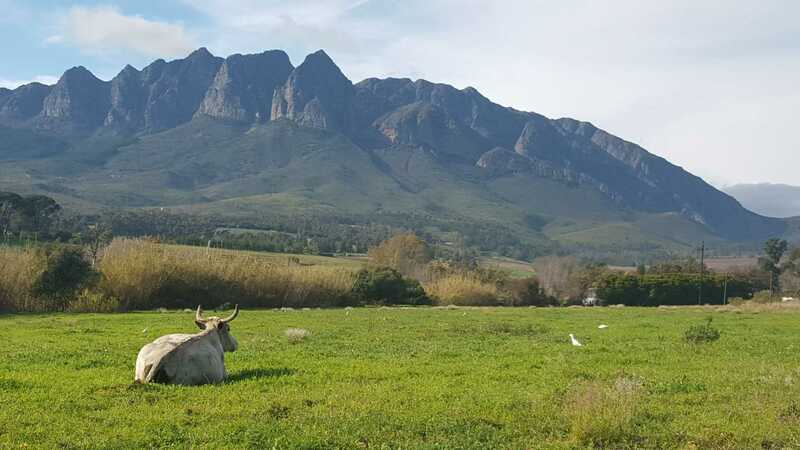 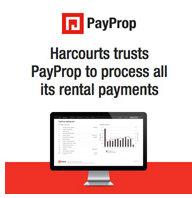 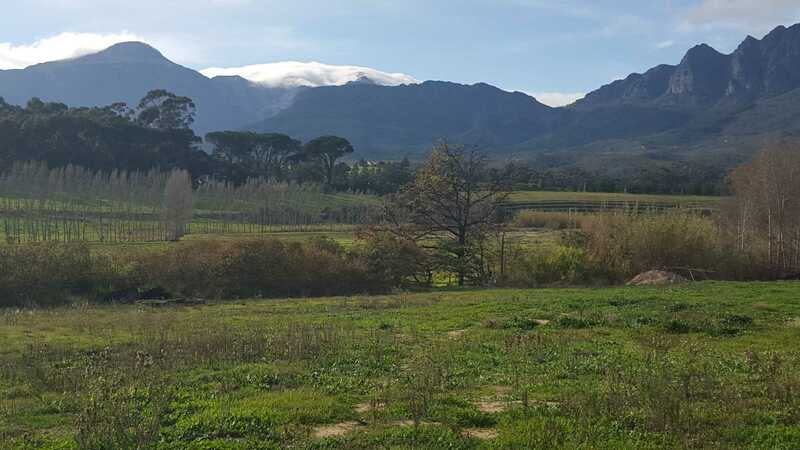 Suitable for most agricultural, equestrian, lifestyle or commercial tourism ventures, a farm of this natural diversity rarely comes onto the market. 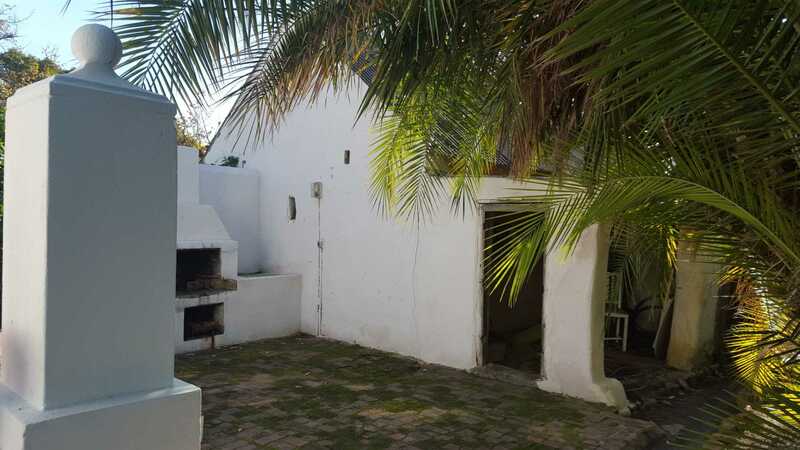 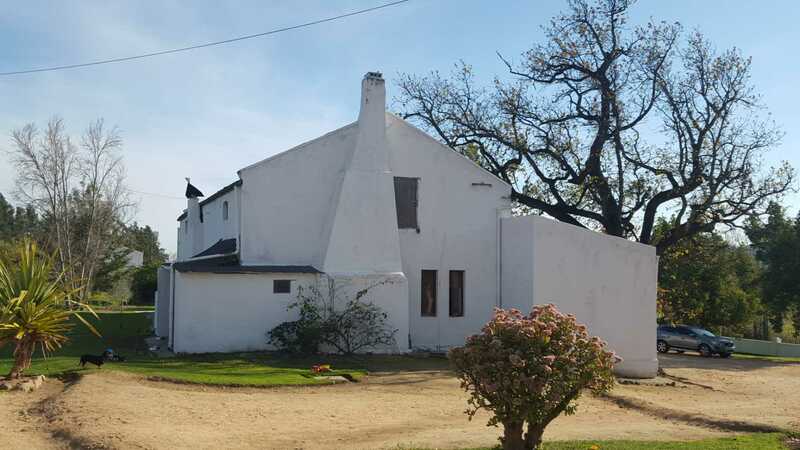 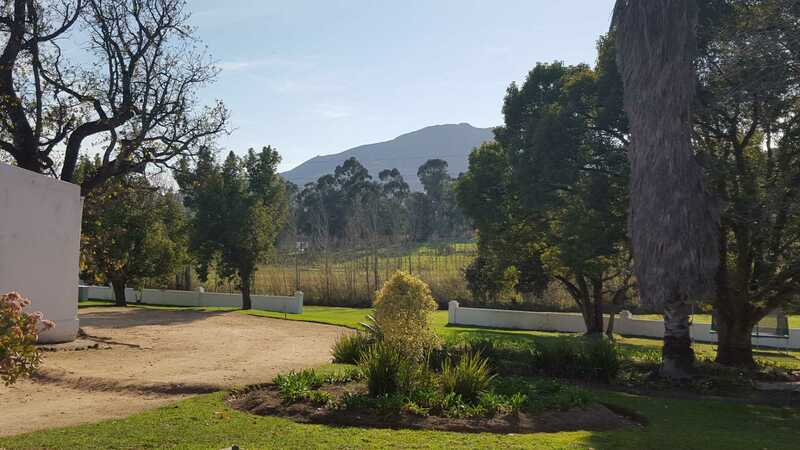 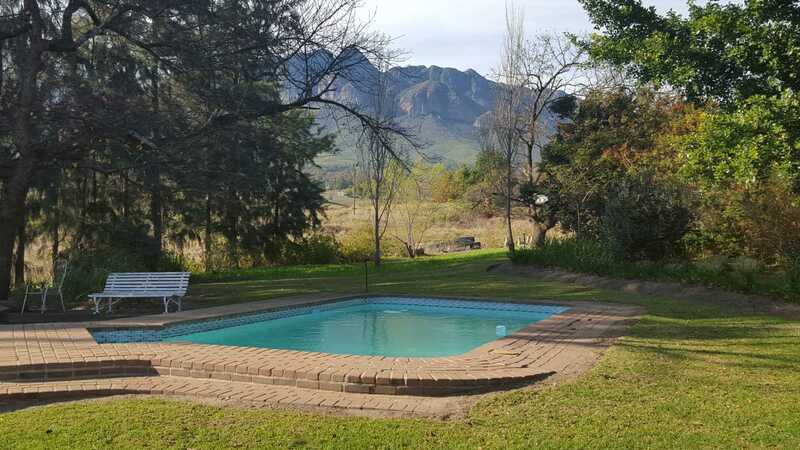 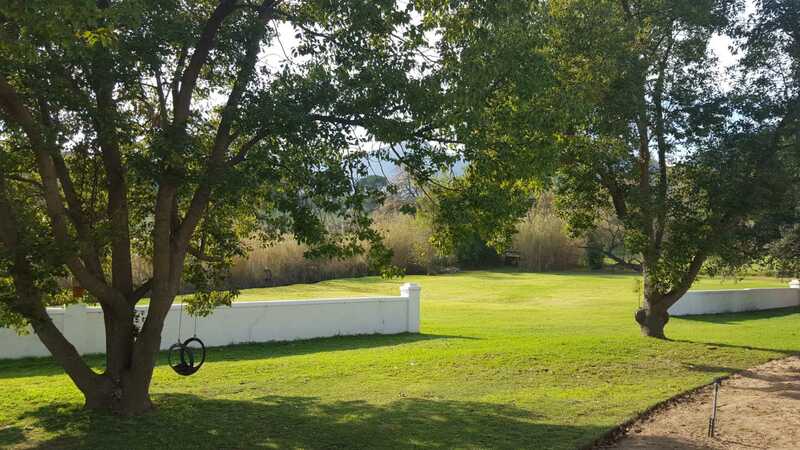 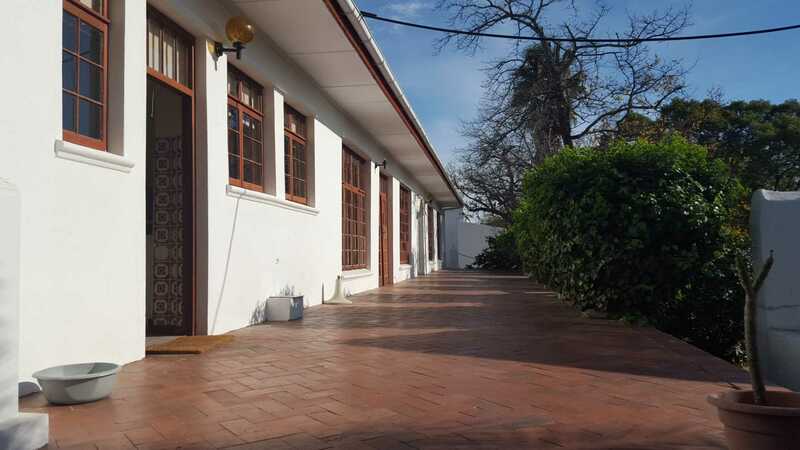 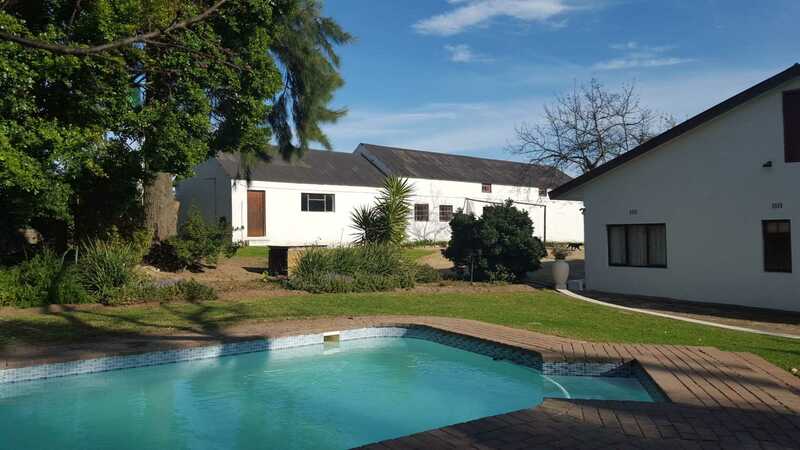 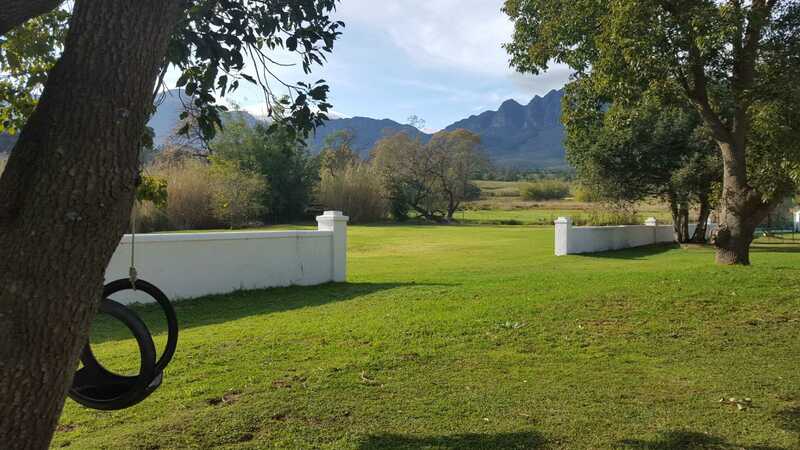 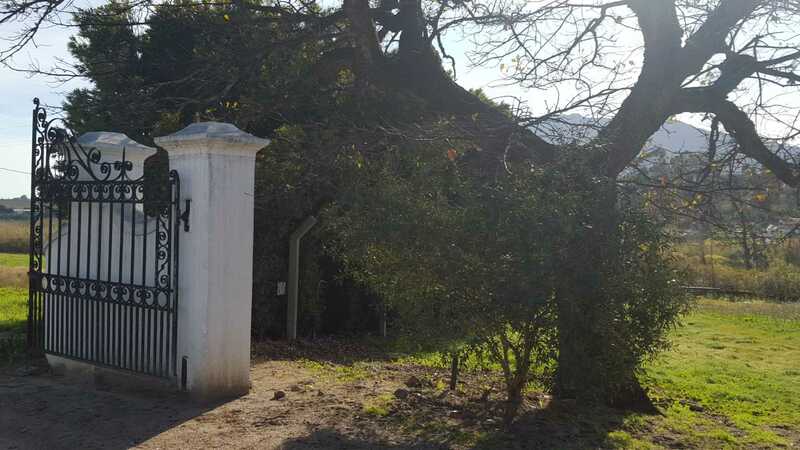 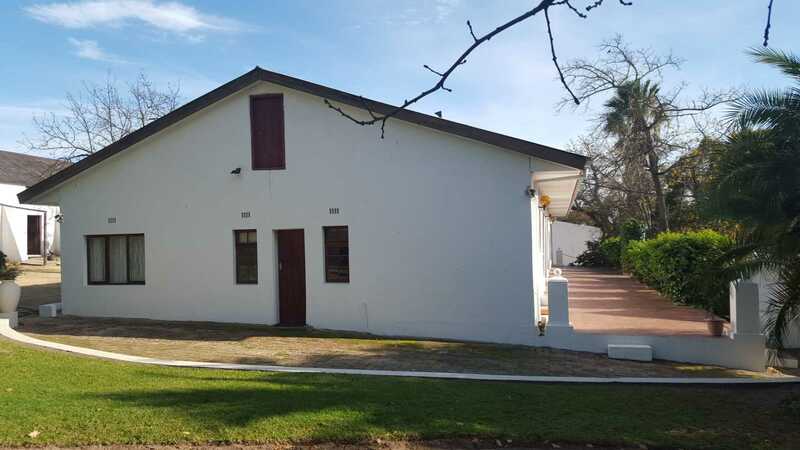 With a perennial stream flowing through the property filling a large farm dam, together with a natural fountain and excellent borehole, the property is blessed with an abundant irrigation and potable water supply. 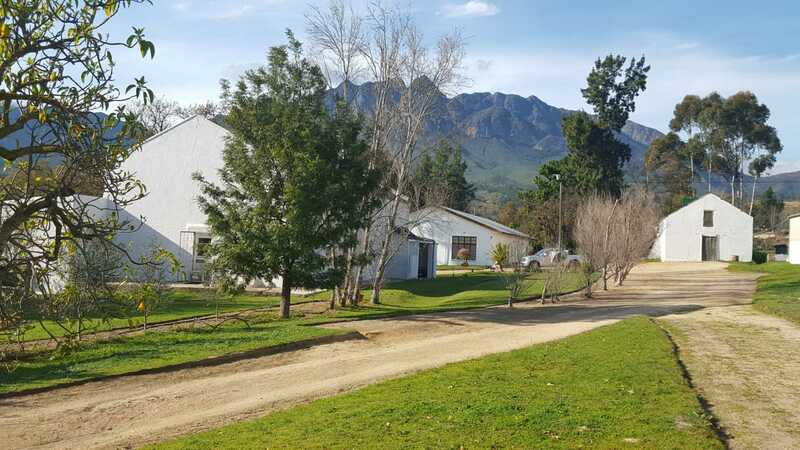 Old oak trees and dramatic mountain views add to this secure and idyllic setting.